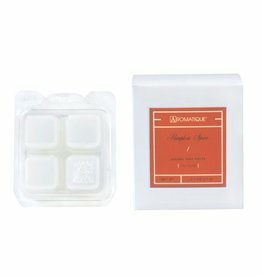 Aromatique Aroma Wax Melts. 8 Wax Melts per tray. Size: 2.7oz. 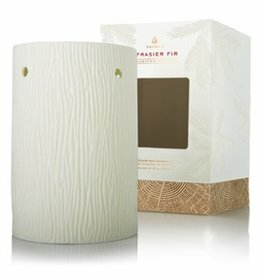 Aromatique Decorative Home Fragrances Collections. Fragrance Notes: The Smell of Christmas is a magical fragrance brings holiday joy to every home! 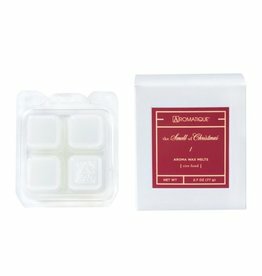 Aromatique Aroma Wax Melts. 8 Wax Melts per tray. Size: 2.7oz. Aromatique Decorative Home Fragrances Collections. 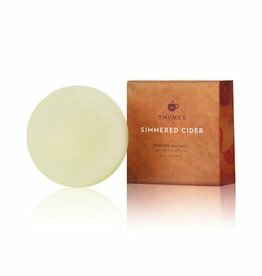 Fragrance Notes: Pumpkin Spice features beautiful fall botanicals fragranced with pumpkin and spices. Aroma Oil Burner Ceramic Fragrance Tealight Diffuser for heating up Aromatic Oils or Wax Melts. By Lothantique.